Acoustic Doppler Current Profiler (ADCP) mooring. 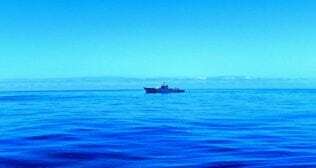 Deploy a mooring with ADCP in the Pentland Firth. 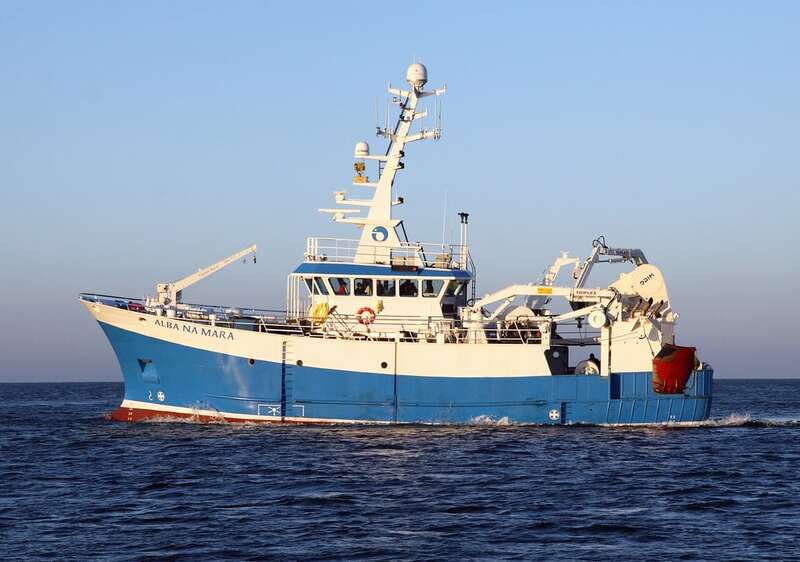 The MRV Alba na Mara is currently at sea amongst the sea lochs of north west Scotland, collecting sediment samples, as part of a research project involving Marine Scotland, Scottish Natural Heritage (SNH), the universities of St Andrews and Glasgow, Heriot-Watt University and the Scottish Association for Marine Science (SAMS). This project will attempt to advance our understanding of the role of Scotland’s seas as a carbon store (so-called “blue carbon”). It is believed that the sequestration (locking in) of carbon compounds in marine sediments could account for around one-fifth of Scotland’s emissions of greenhouse gases. Improving our understanding of this important carbon sink, especially within our Nature Conservation Marine Protected Area network, is important when assessing the threats to future carbon storage in our seas, such as physical disturbance, increased storminess or a warming ocean. Currently aboard are Professor William Austin and Dr Craig Smeaton from the University of St Andrews, and Professor Michael Burrows and Alasdair O’Dell from SAMS, along with Marine Scotland Scientists. William and Craig are looking at the organic material within sediments, to try and quantify the carbon locked away at the bottom of sea lochs, whilst Mike and Alasdair are interested in the role of kelp as a carbon store. 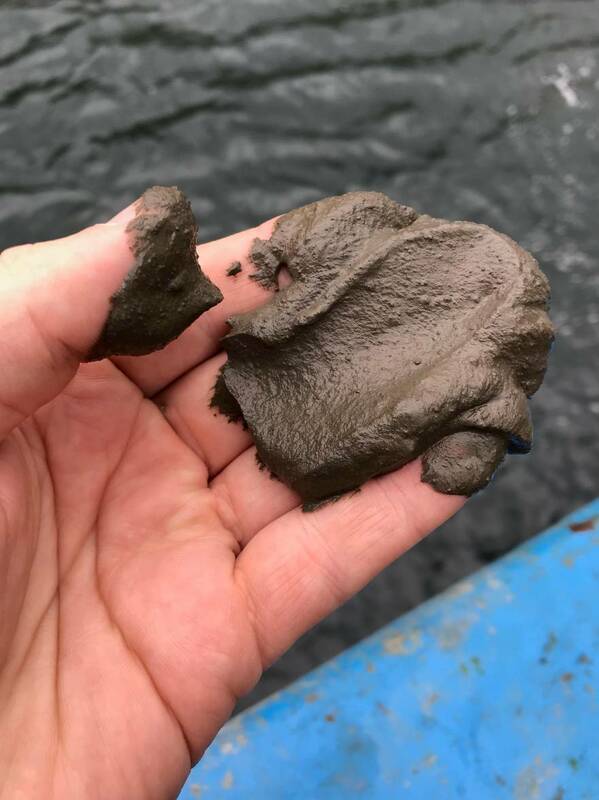 The team are taking grab samples of surface sediments, followed by cores of deeper sediments in softer muddy areas of the lochs to examine the biogeochemistry of the samples. Additionally, Alasdair’s PhD involves the use of a drop-down camera system which he designed, and has collected some stunning photographs of the seabed, specifically targeting fragments of decaying seaweed. The scientists and crew have been very fortunate with some fine weather and the opportunity to visit some places rarely explored by ship, deep into Scotland’s fjord-like sea lochs with stunning mountain scenery and wildlife such as dolphins, porpoises, seals and eagles.